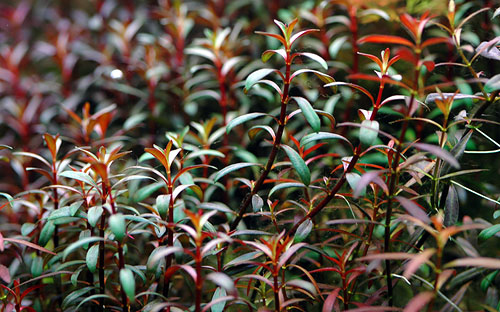 Needle leaf is a versatile plant, but to get the desirable bright red color, you must provide high lighting and nutrient levels. High iron content will bring out more red tones in the plant. CO2 injection is not required for the cultivation of this plant, but can help it grow more robustly. 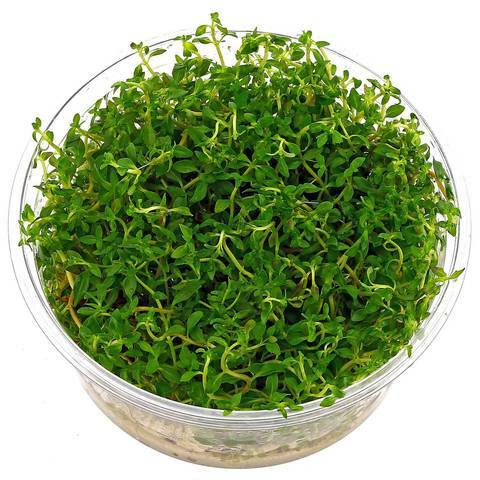 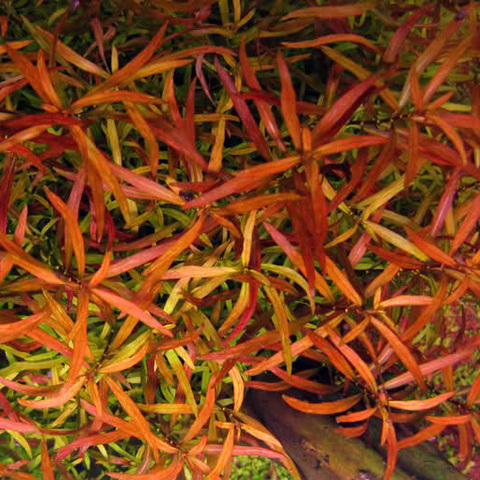 The plant can be grown submersed or emersed.